Are you looking for an easy way to attract highly skilled employees to join your team? Making it easy for current employees to refer candidates for an open job position within your organization is the key to streamlining the hiring process and finding the best person for the job. In this article, we’ll show you how to create an employee referral form in WordPress using WPForms. An employee referral program is a way to let your employees refer job candidates for a job opening in your company. Finding the best people to work for you can be tough. That’s why relying on your current employees to recommend job candidates is so helpful. Cost-Effective: using your employees to source candidates for a job opening, instead of following traditional, more costly job recruitment methods, can save you a lot of money. Higher Retention: retention rates among referral hires is much higher when compared to other hiring methods. Better Matches: your employees know your company better than anyone else. They understand what it’s like to work for you, what is expected of them, and can relay this information to people that will be a good match for your business. Attract Passive Candidates: interviewing someone that’s not actively job seeking, but is willing to hear you out, will only agree to work for you if they truly want to. This prevents people desperate for a job from taking any position they can. Empower Your Employees: letting your employees help with the hiring process is an empowering process. And if you end up hiring someone’s referral, not only will they be rewarded, they’ll feel good about helping the team out. As you can see, having an employee referral program has many benefits. And if you’re looking to scale your business and fill some job openings, there really is no better way to go about the hiring process. Luckily, WPForms aims to make creating an employee referral program on your website a cinch. So, let’s take a look at how to create an employee referral form in WordPress. 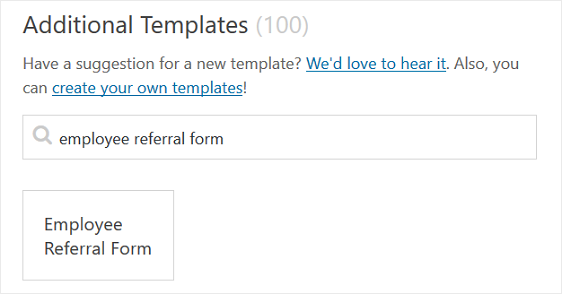 Using WPForms is the easiest way to create an employee referral program form in WordPress. 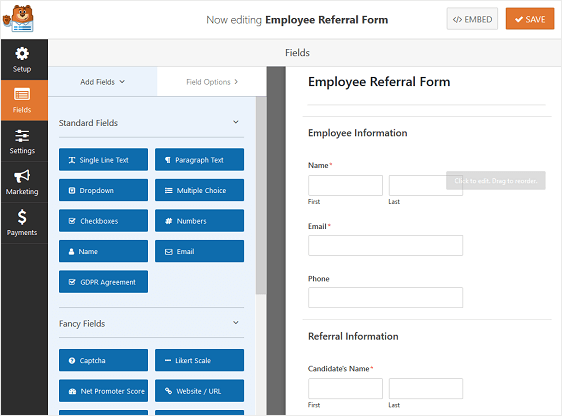 WPForms comes with the Form Templates Pack addon that allows you to choose from a huge variety of pre-built templates for every niche and industry, including an employee referral form template. To do this, go to WPForms » Add New, and name your form. Then, scroll down to the section labeled Additional Templates and type “Employee Referral Form” into the search bar. Then, click on the field to make any changes. You can also click on a form field and drag it to rearrange the order on your cancellation survey form. Notifications are a great way to send an email whenever an employee referral program form is submitted on your website. Unless you disable this feature, whenever someone submits an form on your site, you’ll get a notification about it. If you use smart tags, you can also send a notification to your employee when they refer someone for a job position, letting them know you received their referral and will be in contact shortly. This assures people their form has gone through properly. You can use WPForms’ conditional logic to notify more than just your employee and yourself when an employee referral form goes through. For example, you can send an email notification to yourself, your employee, the person in charge of hiring, and even the referral themselves. This is especially helpful if you’re sending an email notification to the job candidate. You can add your company’s logo to the email header, which makes your form’s notifications look professional. 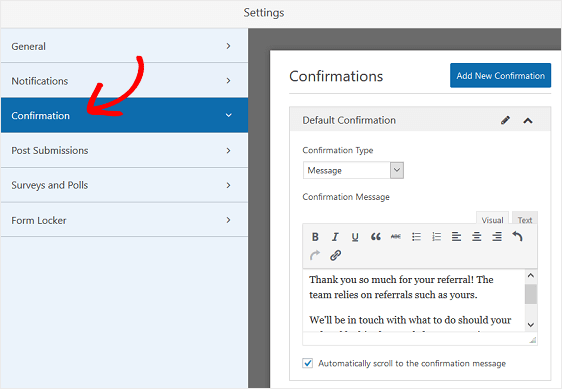 Form confirmations are messages that display to your employees once they submit a referral form on your website. They let your employees know that their referral has been processed and offer you the chance to let them know what the next steps are. Message. 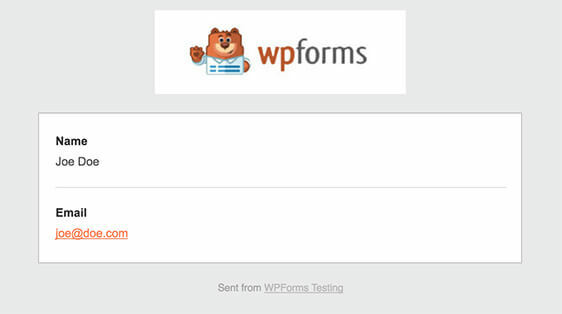 This is the default confirmation type in WPForms. When someone submits an employee referral form, a simple message confirmation will appear letting them know their reefrral was processed. Look here for some great success messages to help boost customer happiness. Show Page. This confirmation type will take site visitors to a specific web page on your site thanking them for their referral and telling them when you’ll be in touch. For help doing this, check out our tutorial on redirecting customers to a thank you page. Go to URL (Redirect). This option is used when you want to send employees to a different website after they submit a referral. 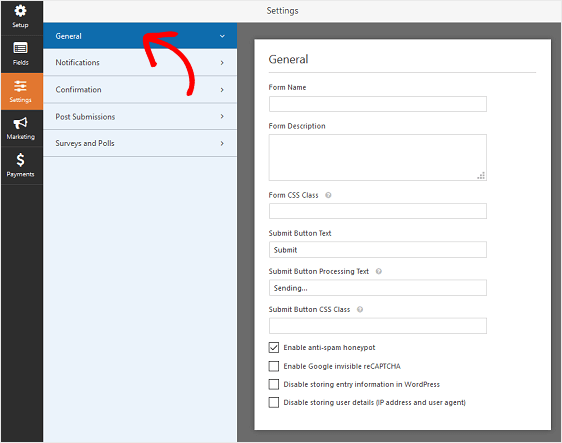 Let’s see how to set up a simple form confirmation in WPForms so you can customize the message employees will see when they refer someone for an open job position in your company. You can customize the confirmation message to your liking and click Save. After you’ve created an employee referral program form, you need to add it to your WordPress website. Then, publish your post or page so your employee referral form will appear on your website. And there you have it! You now know how to create an employee referral form in WordPress so the next time you have an opening in your organization, you can vet potential candidates and pick from the very best. 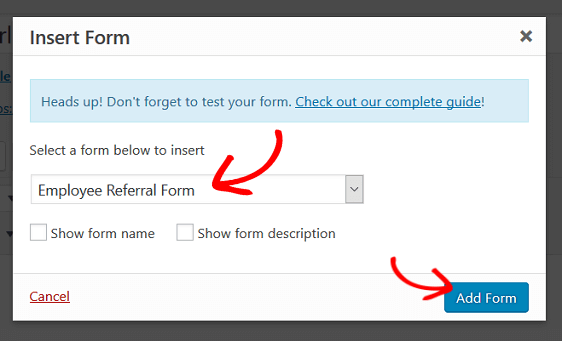 If you happen to have a public website and want to add an employee referral program form to your site, but prevent unwanted form submissions, take a look at WPForms’ Form Locker addon. With it you can easily password protect your WordPress form so that only internal employees with the password can fill out and submit an employee referral from.